The Love Island boys have now vacated Casa Amor and guess what, we have it on our books for you to rent. That’s right, you can stay at Love Island’s Casa Amor with Villa Retreats. 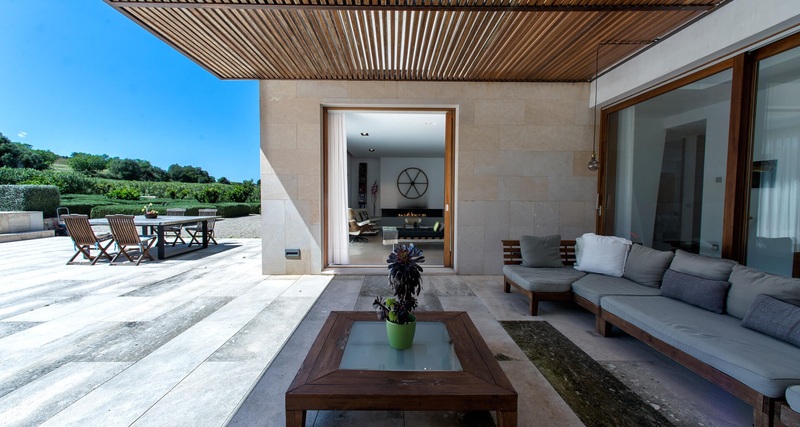 The luxury villa that has been the star of Love Island for the past week is located in the picturesque village of Sant Llorenc des Cardassar in Mallorca. The spacious villa can host up to 8 guests, and unlike the sleeping situation on Love Island, there are 4 large en-suite bedrooms throughout the property, so you won’t have to bunk up next to all of your housemates, or sleep outside a la Jack. The fabulous accommodation includes a sparkling blue pool which you’re sure to recognise from the show, it was after all the spot in which Jack realised his ex-girlfriend Ellie would be joining him in the villa. The property also features a spacious outdoor terrace (which has been privy to many scandalous Love Island chats), beautiful landscaped garden, and a BBQ area for dining al fresco. While you don’t see much of the villa’s interior on the show, indoors you will find a bright and airy lounge with mood lighting and a gas flame fire, perfect if you too are hoping to ignite a romantic spark in the villa – if only someone had told unlucky in love Dr Alex. The designer kitchen features all of the cooking amenities you could need, and the property is artistic and modern in its décor throughout. The master bedroom upstairs also has a twin balcony offering a scenic view over the property and the surrounding greenery. The villa is privately located in a secluded location but is within easy access of the stunning nearby beaches. For an extra splash of luxury, you can also add on a private chef, a concierge, and spa treatments, plus plenty of other special touches. 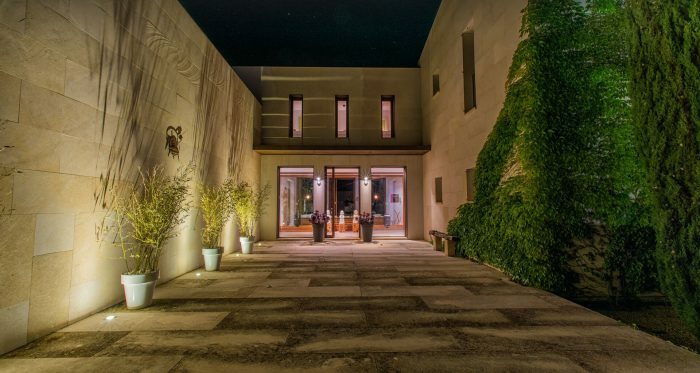 This spectacular property is an ideal choice for an incredible holiday with friends, and don’t worry we won’t be sending in any unexpected visitors to spoil your fun. And yes, we did change the sheets since that raunchy lot left! The villa costs from £4,572 per week and we still have availability for this summer. So if you think Casa Amor is your type on paper, you can book your Love Island stay with us by sending an enquiry online.